Donating plasma is easy and safe. Plasma is collected thorough a process called plasmapheresis. Whole blood is drawn utilizing a plasmapheresis machine. This machine removes whole blood, mixes it with an anticoagulant solution, separates the plasma and then returns the remaining components back to you, the donor. During this procedure, a sterile, single-use kit is used and your blood never leaves the system. Because the body can replace plasma much more quickly than it can these other components, plasma donors may donate more frequently than whole blood donors. Donating plasma for our Anti-D Program. 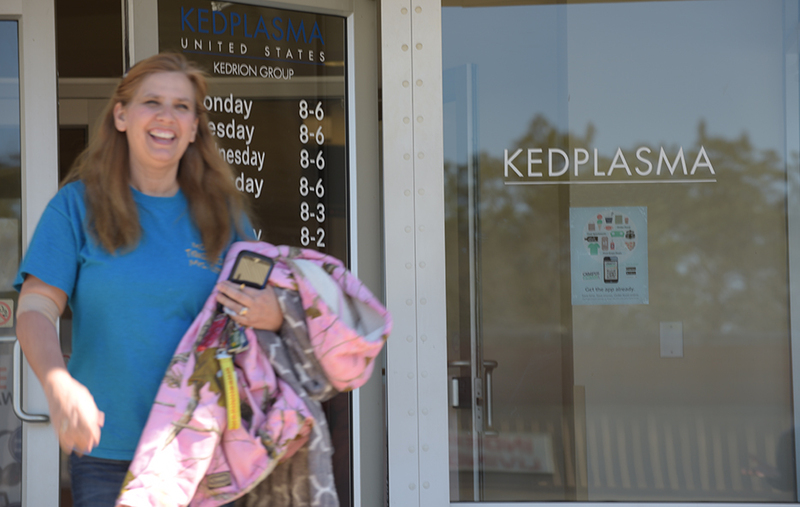 KEDPLASMA follows the highest standards for plasma collection, in order to ensure the safety of our donors and the quality of the plasma we collect. Our donors undergo a thorough pre-screening physical performed by our medical staff. 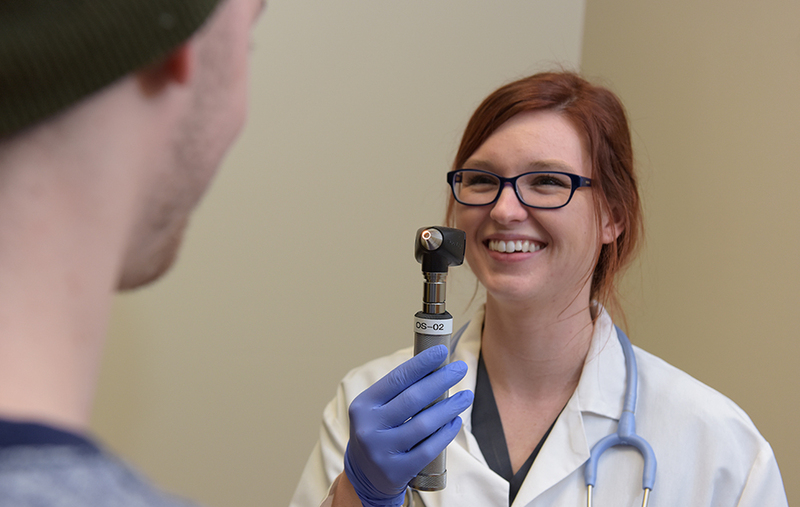 During this exam they will review information related to past medical history, current medications, travel, tattoos and piercings, and other relevant information to determine each donor’s suitability to participate in our program. You will receive a pre-screening physical exam to ensure it is safe for you to donate and that your plasma meets strict regulatory requirements. 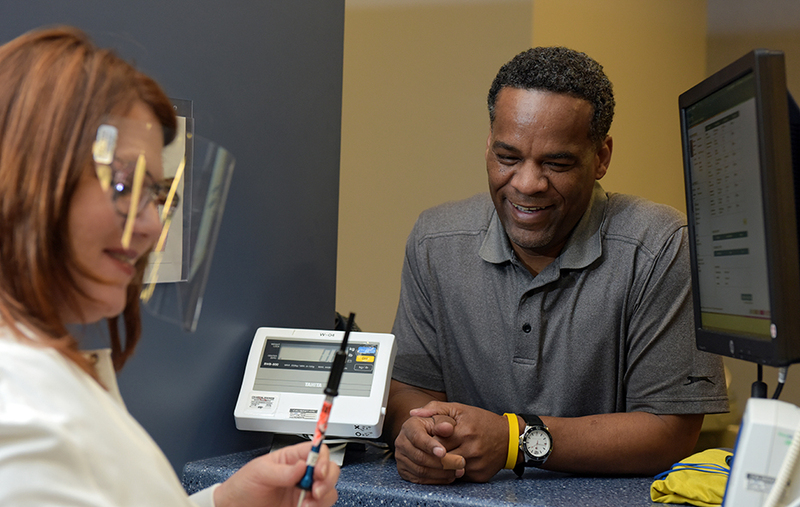 Before every donation, you will be asked a set of screening questions and a member of our trained staff will take your blood pressure, pulse, and temperature readings to ensure they are within normal ranges. You will then be assigned a phlebotomist – a technician who specializes in drawing blood - who will collect a predetermined amount of plasma based on your body weight. 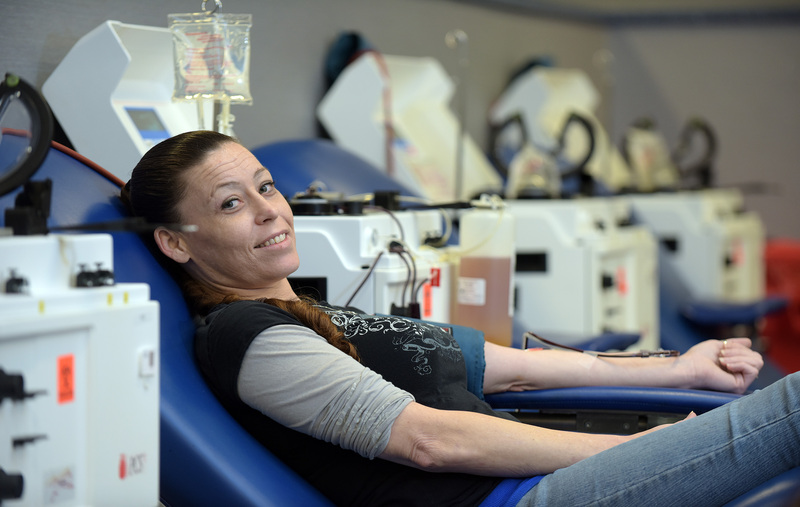 This process usually takes about 45 minutes, during which time you will be closely monitored by our staff and can relax on one of our comfortable donation beds. When the procedure is complete, you will be compensated for your time and effort and thanked for your life-saving donation.